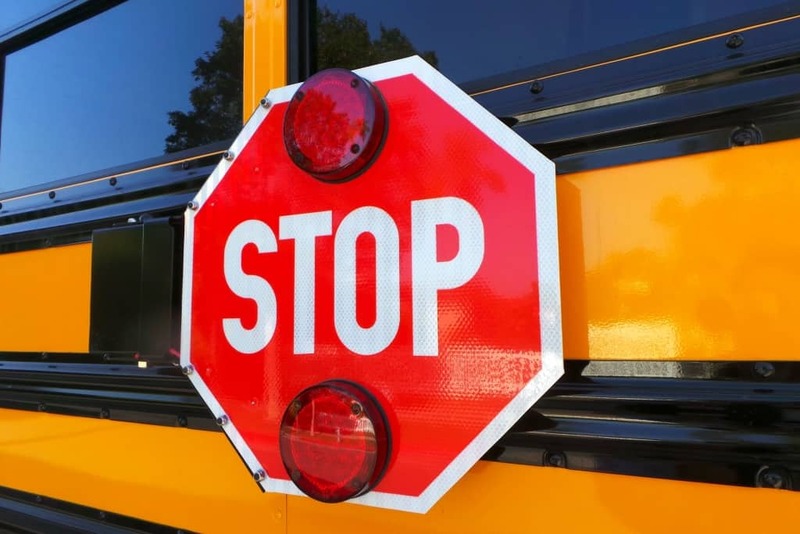 Argenta-Oreana Elementary School district in Illinois has partnered with the Illinois State Police to help reduce the number of drivers that illegally pass a stopped school bus, according to the Herald & Review. On Wednesday, Jan. 30, three state troopers followed buses as they drove their routes, which resulting in the police pulling over and ticketing motorists who violated the stop-arm law. The superintendent for Argenta-Orena, also rode on a school bus that afternoon with the students. The article said that three drivers were pulled over during that afternoon route and cited. Stop-arm cameras were also installed at the start of the 2018-2019 school year, to help record the license plates of drivers who illegally pass the stopped school buses. At the end of the first semester, the article reported that 38 stop arm violations were recorded within the school district. The school district’s goal for the future is to implement a better awareness campaign to better protect their students. The awareness of stop-arm violations stems from the death of three Indiana siblings who were hit by a vehicle that was illegally passing a school bus.